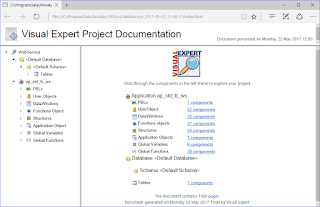 New WebService Foundation Classes (2017R1) Released! 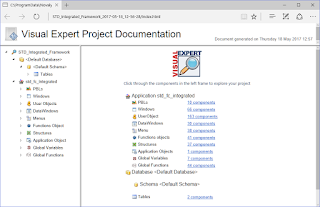 Software Tool & Die Inc are please to announce the release of their new Web Service STD Foundation Classes for .Net/IIS (STD FC WS). 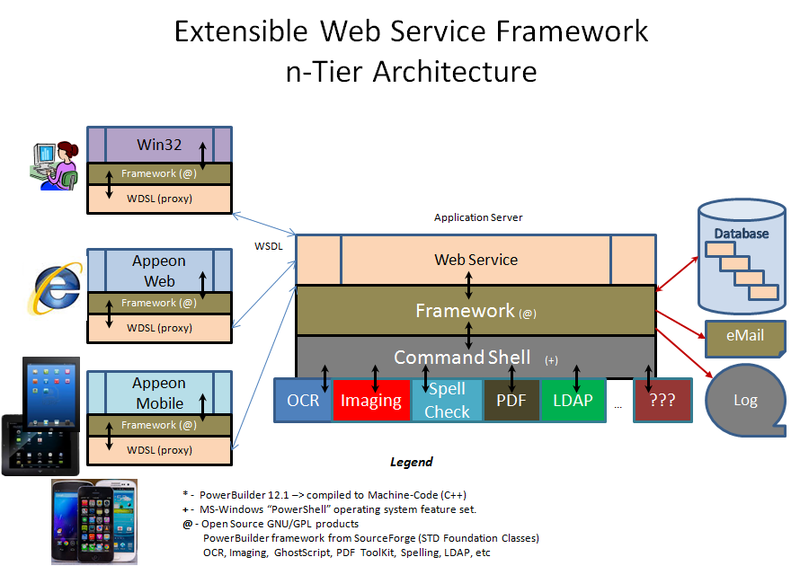 The updated Web Service framework is solely targeted to helping PowerBuilder Classic developers, develop .Net based Web Services deployed to MS-IIS application servers. The Web Service based framework takes advantage of RAD techniques - employs an MVC (Model, View, Controller) architecture for superior performance, flexibility and extendability. 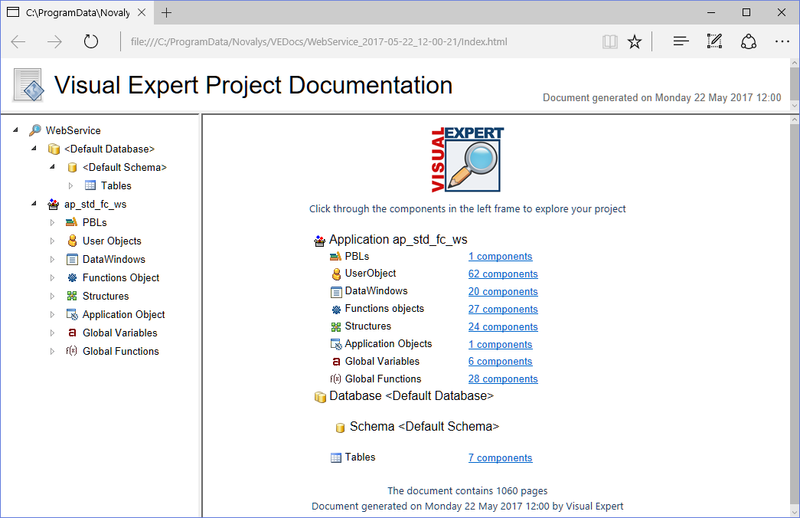 Please Note: This will be the last version of the STD Web Service framework for PowerBuilder 12.6. 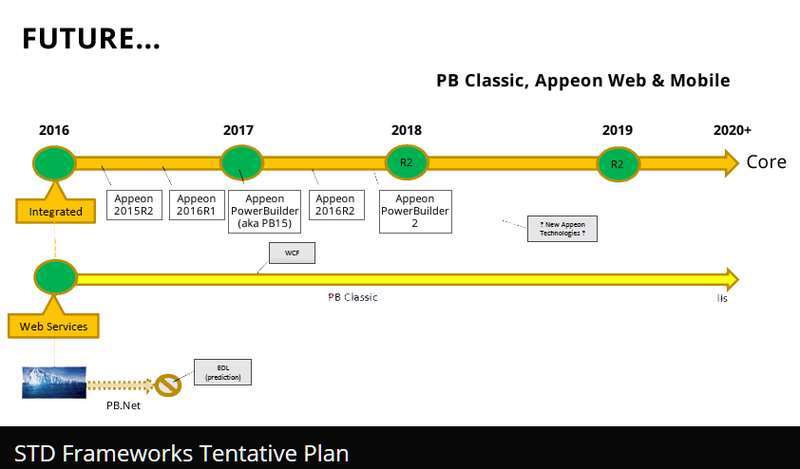 The next Web Service framework release will be based on PowerBuilder 2017 as STD tunes their development efforts to align with the new Appeon PB product (which is being developed starting from the latest SAP PB Classic 12.6 code-line). New Integrated Foundation Classes (2017R1) Released! Software Tool & Die Inc (STD) are very pleased to announce that they have just released a new version 2017R1 (build 2017.1.0.73) of their Integrated Foundation Class library framework for the latest PowerBuilder "Classic", Appeon Web and Appeon Mobile! Note: This is the first release of the framework specifically for PowerBuilder 12.6.x. The latest Integrated framework version contains the following updates and has been tested with MS-Windows 10 O/S, PB 12.6, PB 2017 beta and the Appeon 2016 Server (build 1080.00) using the official MR (maintenance release) of PowerBuilder "Classic" version 12.6 (build 4108). Testing inside of PB included Win32 (both P-code & M-code) deployments while testing inside of Appeon included latest Web Browsers, latest Apple Tablet/Smart Phone and Android Tablet/Smart Phone deployments. Migration of the entire framework from PB 12.1 to PB 12.6. Added new "of_set_column_refocus" method and ib_column_refocus variable to vs_dc_detail_master. If the boolean is set to TRUE, framework restores column focus after a retrieve (). Added code to vs_dc_detail_master RetrieveStart event to support the column refocus feature. Added code to vs_dc_detail_master RetrieveEnd event to support the column refocus feature. Removed old "Skin" menu items from mu_master. Due to PB.Net and WPF are no longer supported. Added new "fn_open_sheet_as_document" global function to support dockable windows. 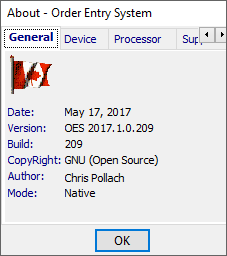 Added new "fn_open_sheet_docked" global function to support dockable windows. Added new "fn_open_sheet_in_tabggroup" global function to support dockable windows. 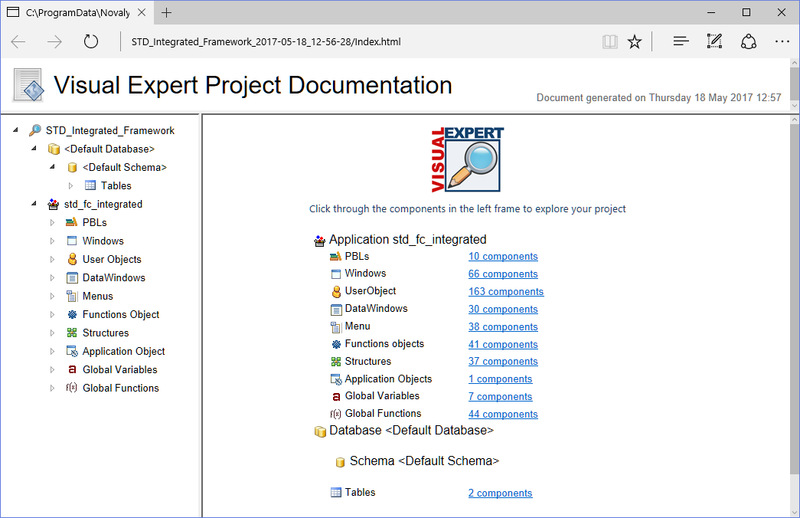 Added new "fn_open_sheet_withparm_as_document" global function to support dockable windows. Added new "fn_open_sheet_withparm_docked" global function to support dockable windows. Added new "fn_open_sheet_withparm_in_tabggroup" global function to support dockable windows. Revised mu_master base ancestor to comply with W10 look & feel. Revised mu_popup_master ancestor menu to comply with W10 look & feel. 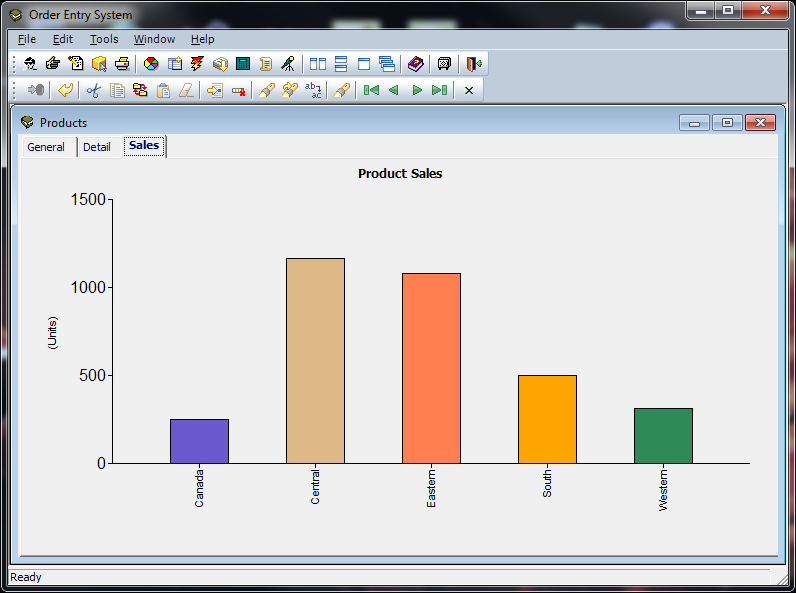 Please Note: This will be the last version of the STD Integrated framework for PowerBuilder 12.6. 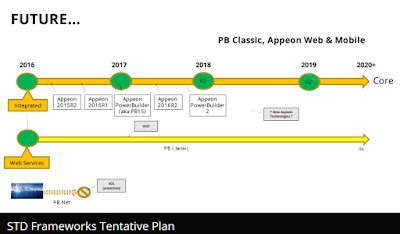 The next Integrated framework release will be based on PowerBuilder 2017 as STD tunes their development efforts to align with the new Appeon PB product (which is being developed starting from the latest SAP PB Classic 12.6 code-line).